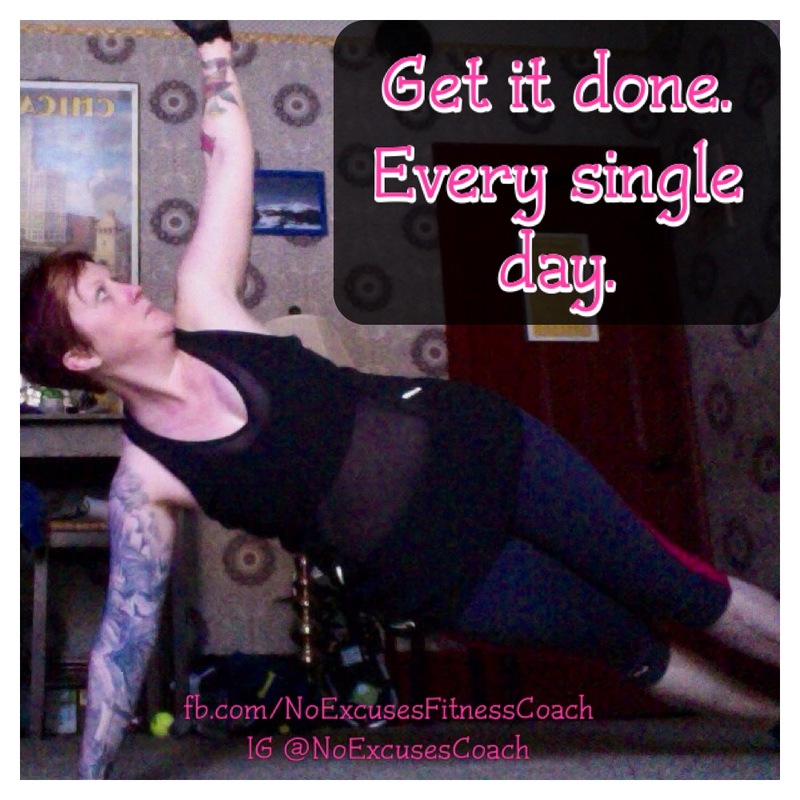 defyingfibromyalgia | My journey from CAN'T to CAN – one workout at a time. It’s been a while since I’ve updated my story here. I guess I’ve been busy enjoying the fact that I have my life back. In the past several months, so much has happened. I’ve been privileged to speak with dozens and dozens of fellow fibro warriors that seem to want to make a change. All too often, the reality of the process scares them off. But, even so, I gained much from each interaction. It’s made me somewhat of an expert in the field, in spite of my lack of medical training and degrees. In my journey I found that doctors were never much help anyway. I discovered some interesting links in the backgrounds of each person and many correlations in the current lifestyle, nutrition, and lack of exercise. these obstacles are HUGE and seem impossible to overcome. I remember what that was like. It’s also clear that there is a strong connection with a trauma of some kind and the diagnosis of fibromyalgia. Almost every person I’ve spoken with either had childhood trauma (often repeated for many years in the form of abuse) OR a significant trauma as an adult, such as a serious injury or illness. It’s also clear that what we choose to nourish our bodies with TODAY will determine the course of our future. 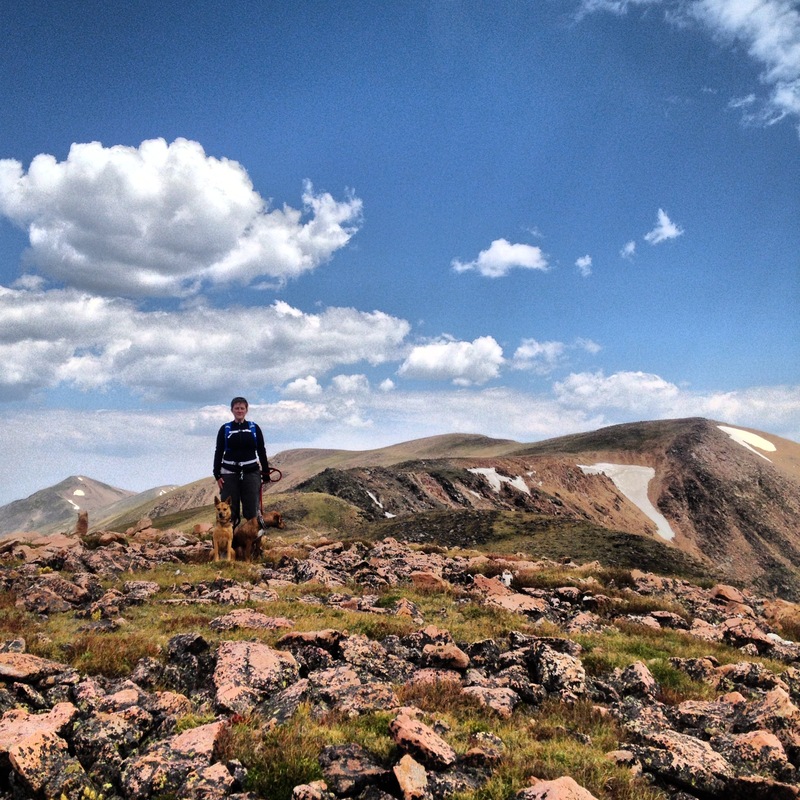 It will decide if we end up in a wheelchair or at the summit of a 13,000 foot mountain. I obviously chose the latter. It truly is a CHOICE. We choose to either give in or put up a fight. We choose to either say CAN or CAN’T. If you’ve followed my story at all, you know this hasn’t been easy. This ISN’T easy. There is no overnight solution. There is no magic pill. There is HARD WORK. There is the power of CHOICE. 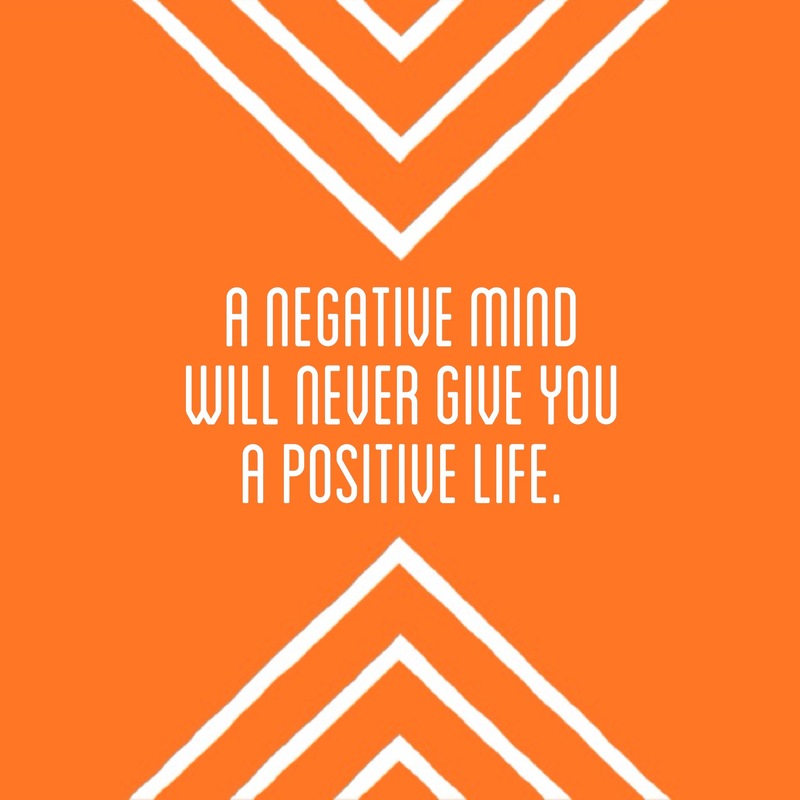 There is POSITIVITY. It’s frustrating to see the number of people who WANT so badly to make a change, but are too afraid to FAIL. Failure is a gift! Failure is our greatest teacher in life. Without failure, there can be no achievement. So what are you all afraid of? 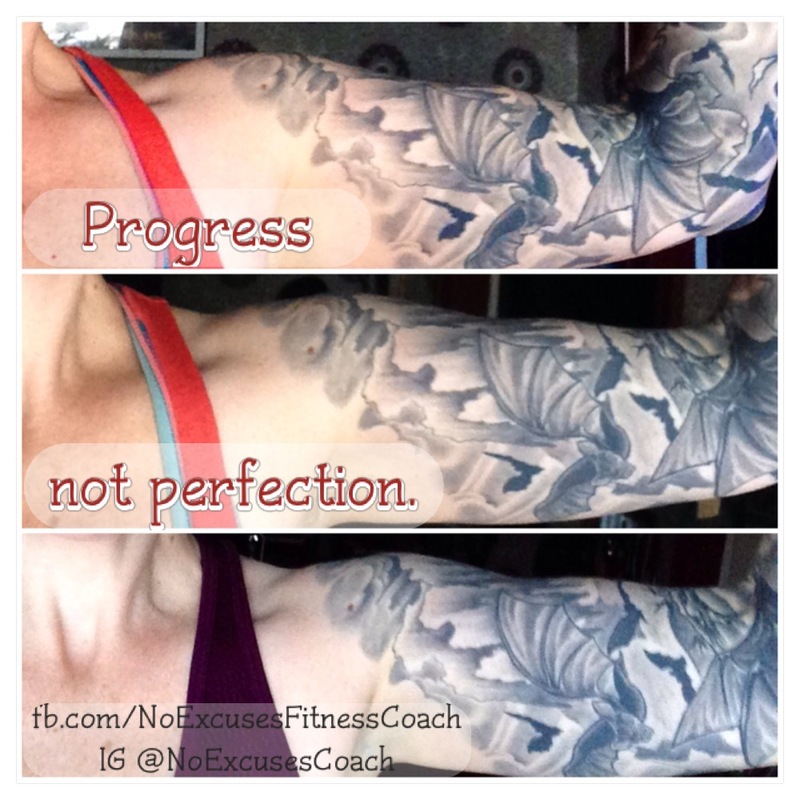 I admit, when I started my journey in March 2013, I was TERRIFIED of failure. I had no idea if I could do it. But you know what I was more terrified of? Living the fibromyalgia life. Living the same life I’d been living for many years. A life filled with pain and weakness; fear and exhaustion; hopelessness and depression. That scared me more than failure ever could. That’s what made the difference for me. As soon as you realize you have 2 potential futures – one with constant pain, exhaustion, and perhaps even a wheelchair; or one with freedom, energy, happiness, and health – you’ll be on your way. Once you see that dark future; the fibromyalgia future – you become a WARRIOR. You become unstoppable. You will do anything to fight back, to take your life back. And that’s just what I did. So, I started this whole crazy ride in March 2013 when I turned to my best friend who also happened to be a coach for Beachbody. The first thing I decided to do was deal with my nutrition. I knew what I was eating only made things worse. 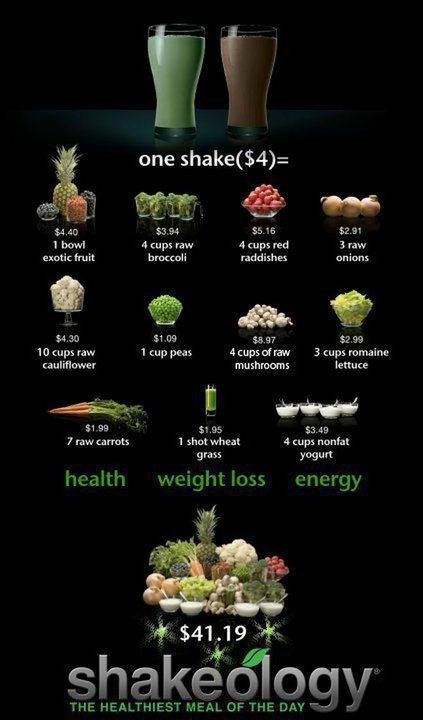 The MOST IMPORTANT thing I’ve done for myself is start using a superfood meal replacement shake called Shakeology. This has changed everything for me. Without it, I would NOT be where I am today. So step 1 was a 21-day detox called The Ultimate Reset. This did AMAZING things for me. By the end, I felt almost “normal”. 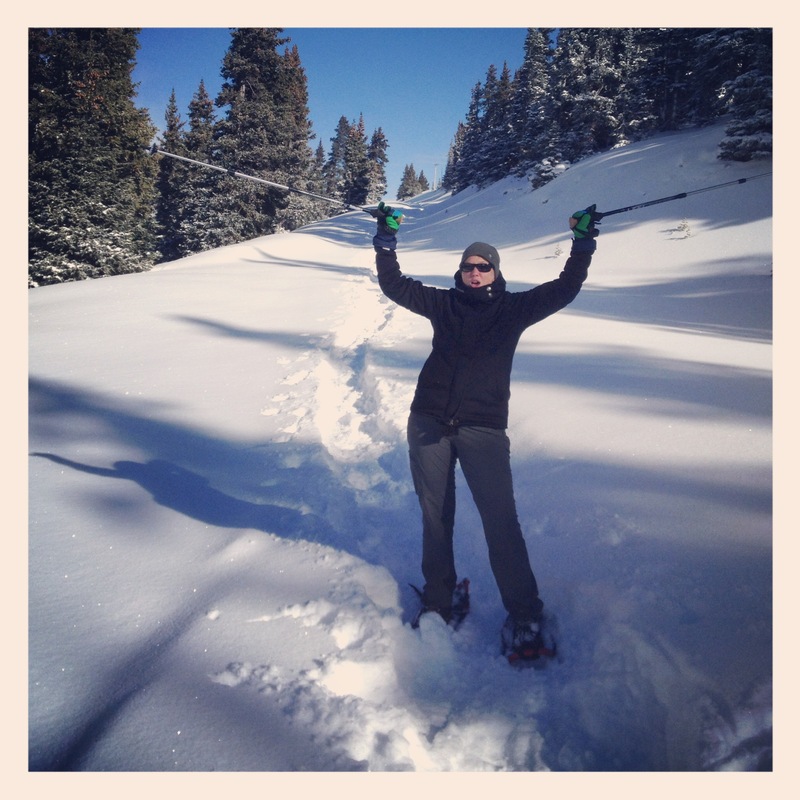 I was able to HIKE! I was vegan, coffee free, and medication free. Step 2 was a cardio kickboxing program called Turbo Jam. Was it tough? Yes. Did I want to give up? YES. Did I feel like a failure almost every day? YES YES YES. BUT, I kept pushing play every day for 8 weeks. By the end, I had no symptoms. Step 3 was a DIFFICULT cardio program called Turbo Fire. I have to admit, this seemed impossible when I previewed the videos before I started the program. But I DID IT. All 20 weeks of it. And fibromyalgia was LOSING. 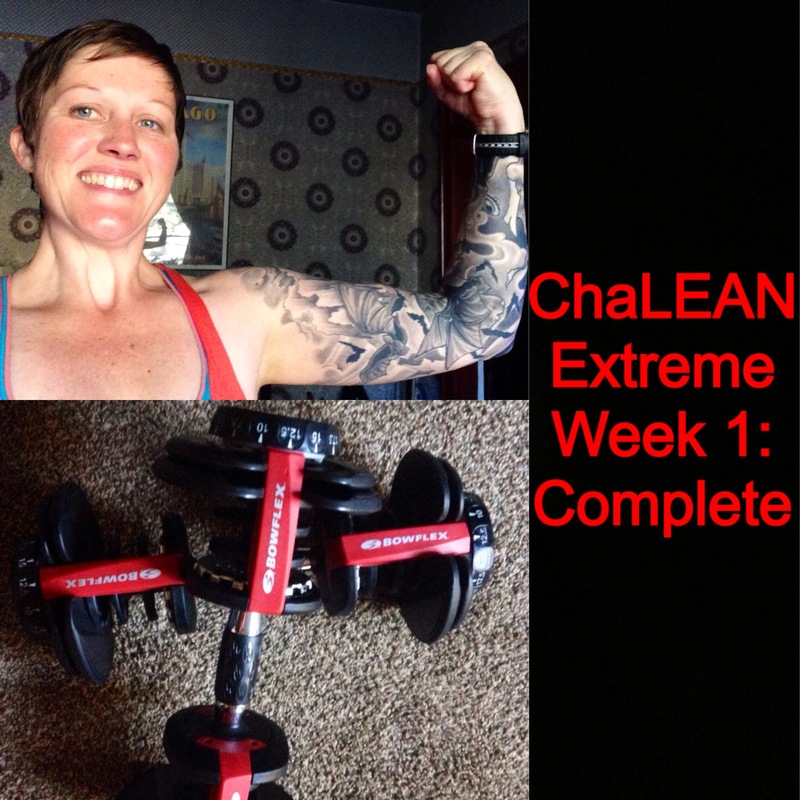 Step 4 was a strength training program called ChaLEAN Extreme. 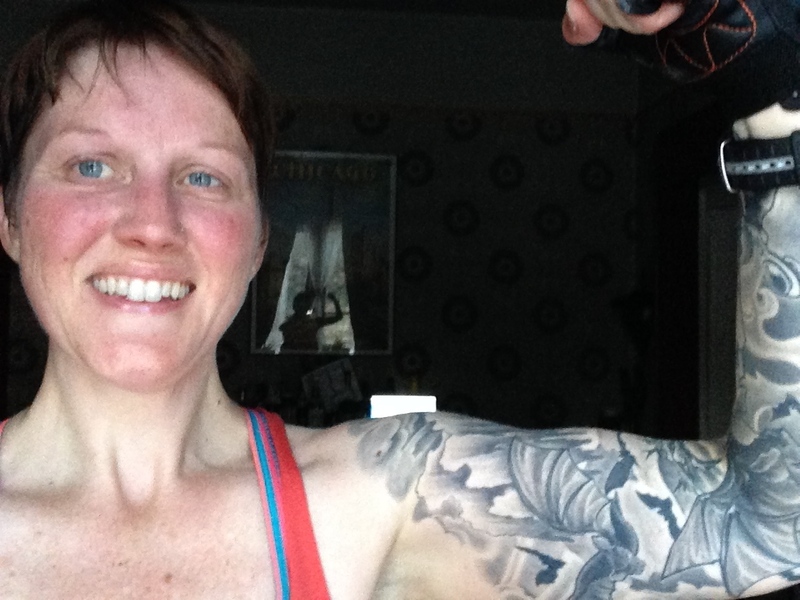 I was amazed that I could lift weights! I hadn’t had symptoms in months. And I finished this program too. Now I’ve moved onto P90X3. This program is tough too. But now I don’t even consider myself a person with fibromyalgia. I honestly don’t even think I would be diagnosed with it today. I have my life back because I FOUGHT for it. It’s been over 300 days since I’ve had a symptom. So you tell me if it was worth it. Tell me if it’s worth it to try. To fight back. To be willing to WORK HARD. You start by being willing to try. You start by telling fibromyalgia to take a back seat. You start by letting your DETERMINATION take over. I love sharing my story. I do it because I want every person out there with fibromyalgia or any other huge obstacle to know there is HOPE. There is always HOPE. My #1 goal in being a Beachbody coach is to help people who are ready to try. If you want to sit around and complain about your obstacles, I can’t help you. If you’re ready to FIGHT, I’m here to be your BIGGEST CHEERLEADER. Are you ready to fight back? Contact me at CoachWendyGordon@gmail.com to join the fight. 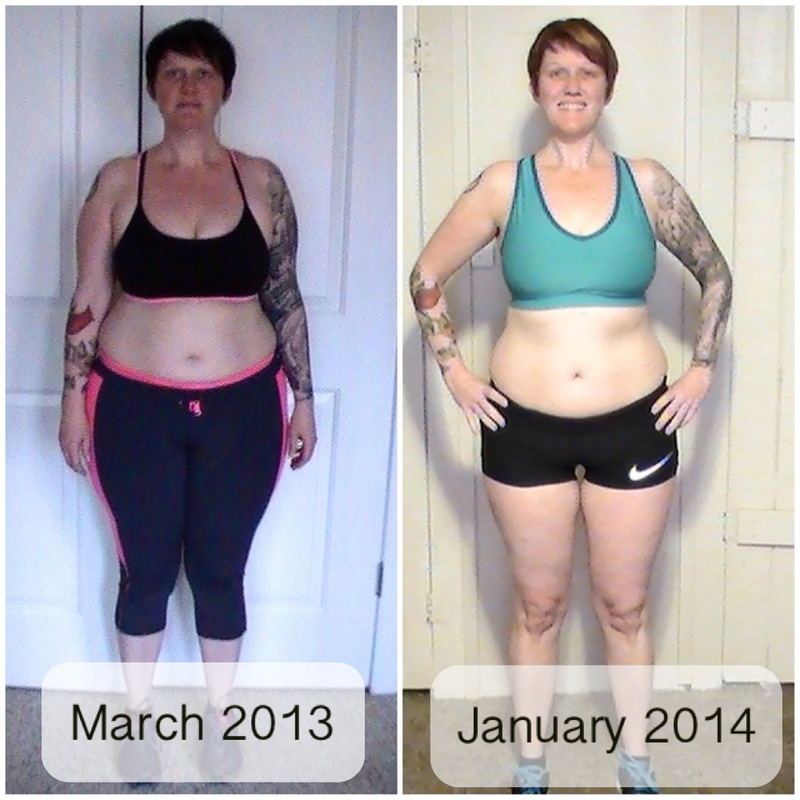 Categories: Beachbody, My Journey | Tags: #endthetrend, #pushplay, beachbody, beachbody coach, beachbody turbofire, beachbody ultimate reset, beachbody workouts for FM, cardio for fm, cardio workouts for fibromyalgia, chalene johnson, defying fibromyalgia, exercise for fibromyalgia, fibro, fibro cure, fibro treatment, fibro workouts, fibromyalgia, fibromyalgia cure, fibromyalgia exercises, fibromyalgia workouts, fitness fibromyalgia, Living With Fibromyalgia, Nutrition, shakelogy fibro, shakeology and fibromyalgia, shakeology for fibromyalgia symptoms, spoonie, turbofire for fibromyalgia, workout at home | Permalink. When I started this journey, pretty much everything seemed impossible. I was told by “experts” that the most exercise I could ever hope to do would be yoga and walking. So, for YEARS, I accepted that as fact. I accepted that this was my life – this would always be my life. But, when it comes down to it, what do they know? They don’t have fibromyalgia. They don’t know what a stubborn, determined FIGHTER I am. Yes, it’s tough. And most people probably wouldn’t do what I’ve done. But I have PROVEN that it’s possible. After that, it’s up to you. I remember how I felt when I considered doing my very first program, Turbo Jam. There was no one out there saying “this is possible because I did it”, so I was left to wonder if it really was possible at all. But I was determined to find out. So in spite of my mindset of “I really may not be able to do this”, I tried. And I did it. The same thing happened with TurboFire. I looked at the videos and thought, “How in the hell am I going to do this? Is this even possible?” I mean, it REALLY seemed impossible. But I pushed play that very first day and I never stopped. 20 weeks later I was done. And something magical happened midway through the program. My mindset changed. I’m 8 weeks into my latest program, ChaLEAN Extreme. It’s a circuit training program with a HUGE focus on strength training and lifting HEAVY. Believe me when I tell you that, once again, I wondered if this program would be possible for me. But, unlike the other times, as soon as I had that thought I remembered each previous obstacle. I remembered the first time I pushed play on Turbo Jam, the first time I completed a TurboFire HIIT workout, and the overwhelming achievement of summiting 13,000-foot Mount Audubon and completing an 8 hour, 19 minute hike. With those thoughts came the reality that, while CLX might be difficult, it IS possible. One thing I’ve learned in this amazing journey so far is this: “ANYTHING IS POSSIBLE”. And I do mean anything. As I started my final circuit with CLX today, I knew it would be tough. I previewed the workouts and with mouth gaping opened I thought, “holy crap, this is going to be tough. But I can totally do it.” Day 1, Lean Circuit 1. Seriously guys, this is a tough workout. There are tricep pushups, plank with a single arm tricep extension, and a zillion other things that I would never have even attempted only 1 year ago. But I did it. And I will complete the next 4 weeks with the same determination and drive as every single other challenge. Because that’s what I’m made of. As soon as you make the decision to try, you’re changing your mindset. Your choosing CAN over CAN’T. Your choosing a better life. 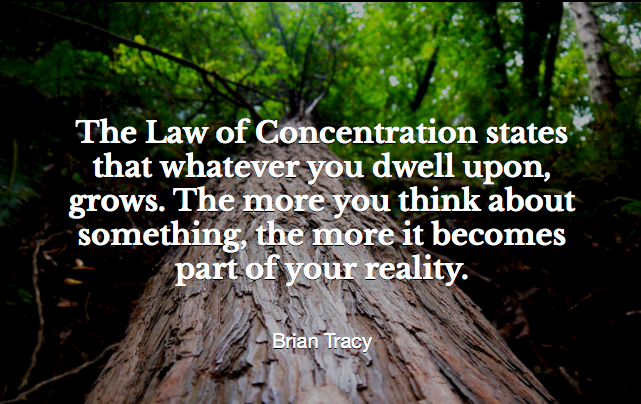 No matter what your obstacles, this is the first step to changing everything. I never imagined 1 year ago that I’d be where I am today. I was in terrible pain constantly and my life was HARD every second of every day. I was depressed and hopeless. I was overweight and unhealthy. And I figured that’s how it would always be. Until I’d had enough. Until I decided to TRY. So, when will you make that choice? When will you decide enough is enough? 2014 will bring even bigger advances for me. I will complete program after program, continuing this life-changing trend. Continuing to defy the odds. Continuing to leave my obstacle in the dust. Continuing to forget that I used to be a girl with fibromyalgia. Continuing to be a FIGHTER that overcame an OBSTACLE. 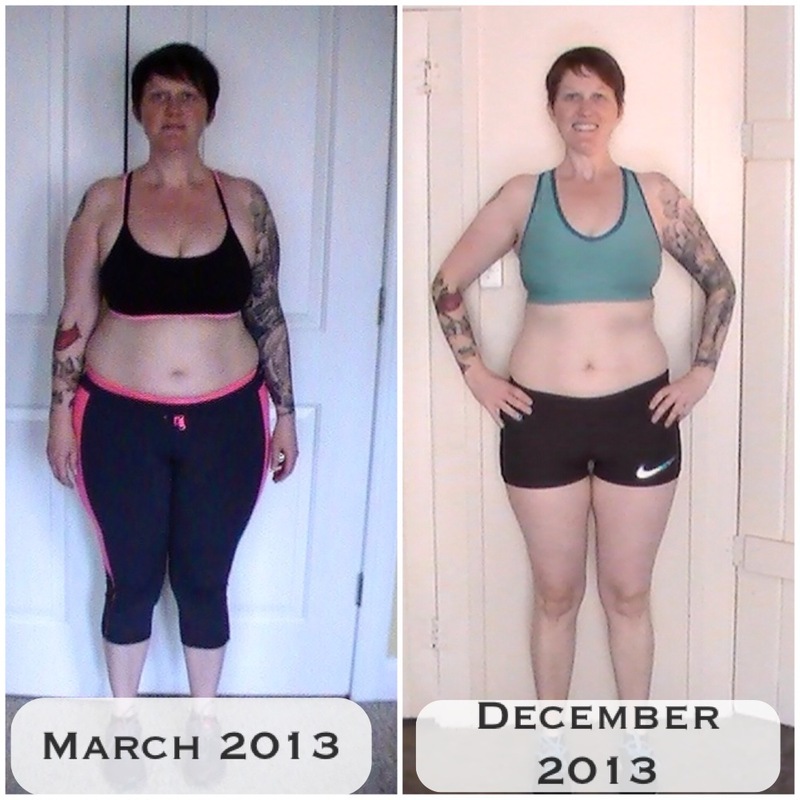 Categories: My Journey | Tags: #endthetrend, #pushplay, beachbody, beachbody coach, beachbody turbofire, beachbody workouts for FM, cardio for fm, chalene johnson, cure fibromyalgia, fibro, fibro fighter, fibro fit, fibromyalgia, fight fibro, fightfibro, fitness, fitness is a choice, Living With Fibromyalgia, shakeology, shakeology and fibromyalgia, Support group, symptom free, turbofire for fibromyalgia, weightloss | Permalink. For anyone (especially those of us with fibromyalgia), nutrition is the KEY to feeling and looking your best. Without the proper FUEL, it’s tough to find the energy to get through the day. Energy is a thorn in the side of every person with fibromyalgia. I know for me, it was debilitating to say the least. When I decided to address nutrition, I took the first step in my journey. I’ve certainly delved into this subject in previous posts (Ulimate Reset: Why Make the Commitment?, Why Shakeology?, Food = Fuel), but this time I want to give you useful tools to help you make the same transition in your life. So let’s get started. This was a true turning point in my nutritional journey. This film explains in a way no one ever has the importance of nutrition and the results of eating the wrong foods vs. the right foods. FOK advocates a largely plant-based diet. What does that mean? It means you know where your food comes from. While I’m vegan, that doesn’t mean being vegan is the only way you can stick to a largely plant based diet. If you choose to include meat or fish, be smart about your choices. As Americans, we tend to believe we “need” huge portions of meat and fish and tiny amounts of veggies. The opposite is true. Your meal should be mostly fresh veggies. Every meal. That’s what it’s all about. Eat the right foods and avoid the wrong foods. Check out the trailer. The film is on Netflix so if you have it, I HIGHLY RECOMMEND watching it. After watching FOK, I knew I had to make some changes. The first change was eliminating meat and fish. Then I decided to try and figure out which foods were making me feel worse. I had always known about “trigger foods” but didn’t want to admit that I needed to give up some of my favorite things. Once I got sick and tired of being sick and tired, I decided to give it a go. The food journal should be kept for at least a week. Write down everything you eat for each meal and snacks. Write down how much water you have each day. Write down any activity you have each day. Write down how you feel each day. I’ve said it a million times: Shakeology changed my life. Literally. I was really skeptical before I started using it. I heard that I’d have more energy, lose weight, and just feel better. It seemed impossible. Until around Day 3 of using it. I can’t say enough about it. I believe every single person would benefit from using it daily. So what makes it different from the average meal replacement shake? Ingredients: Shakeology ingredients are sourced with not only the users in mind, but also the planet. The ingredients are highly sustainable and in most cases harvested by hand. They are SUPERFOODS and the creators of Shakeology scoured the globe for the finest ingredients with the highest nutritional content. Check out this video about where the ingredients come from. Because it is packed with so many nutrients, Shakeology GIVES YOU ENERGY. I mean, real energy. Without it, I would never have been able to start Turbo Jam and I certainly would not have moved on to TurboFire. It’s amazing stuff! I can’t say enough about the importance of addressing nutrition in order to support your body and find some relief from your symptoms. If you would like help in your journey, feel free to contact me here or follow me on Facebook for info on upcoming support groups. 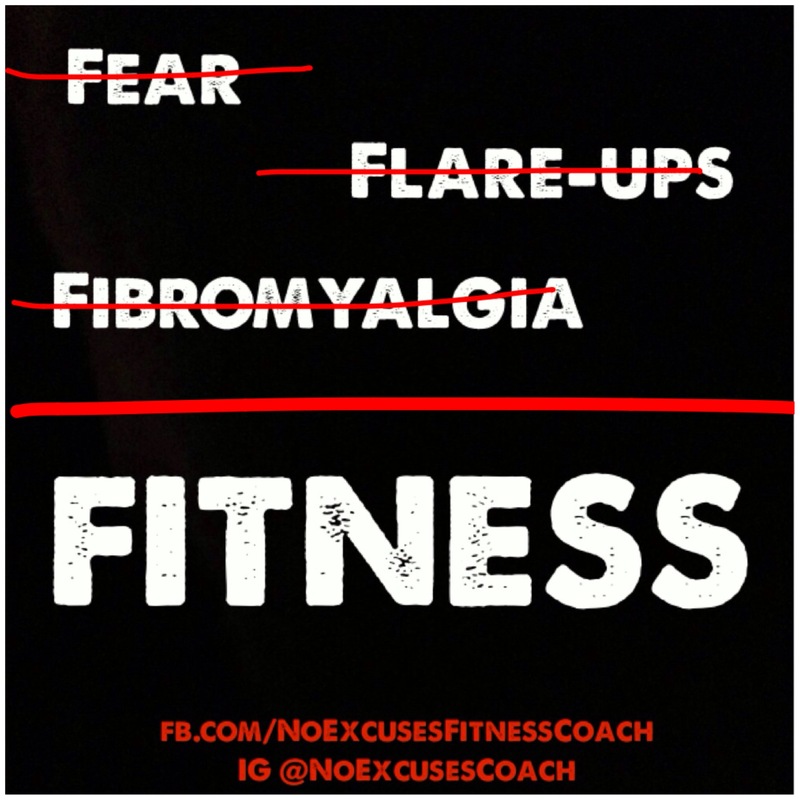 Categories: Beachbody, Fitness, Flashback | Tags: beachbody, defying fibromyalgia, exercise, fibromyalgia, fibromyalgia and nutrition, fight fibro, fitness, fitness is a choice, food journal, forks over knives, Nutrition, nutrition for fibromyalgia, shakeology, ultimate reset | Permalink.